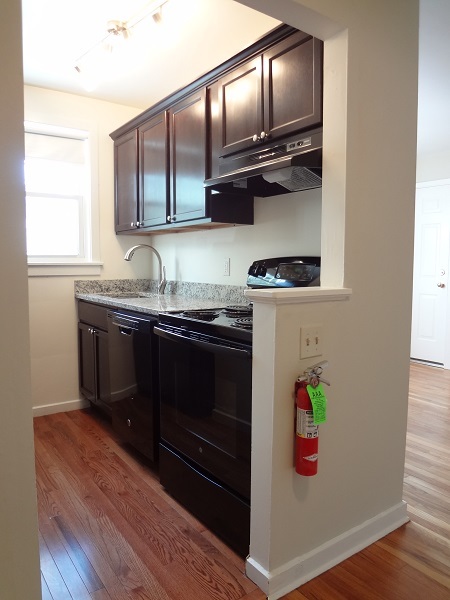 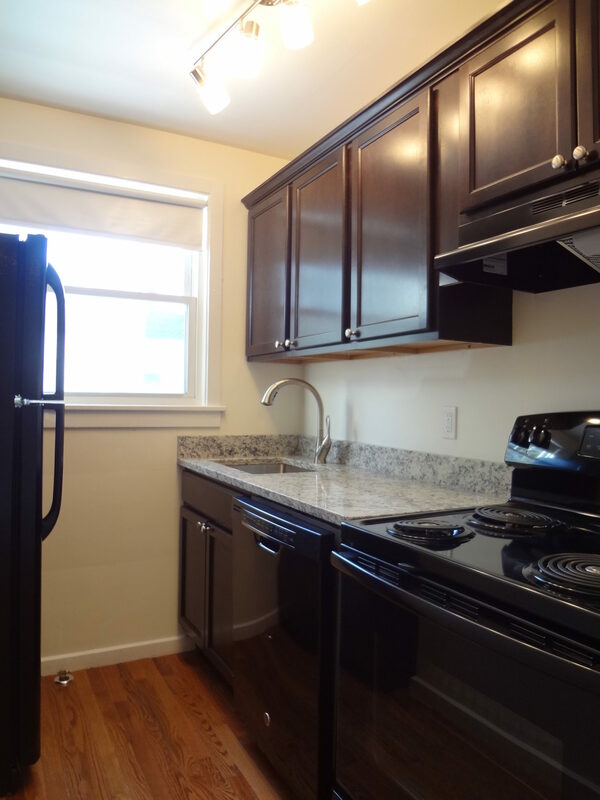 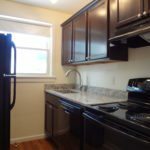 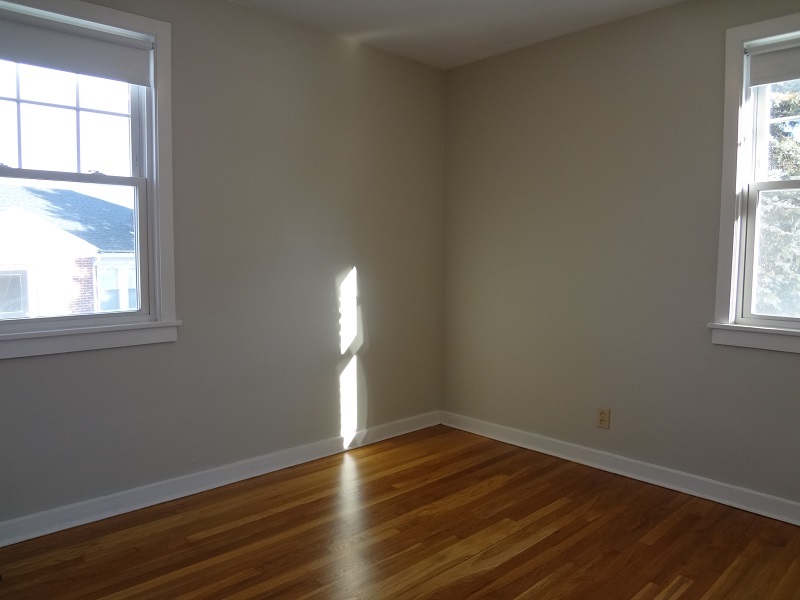 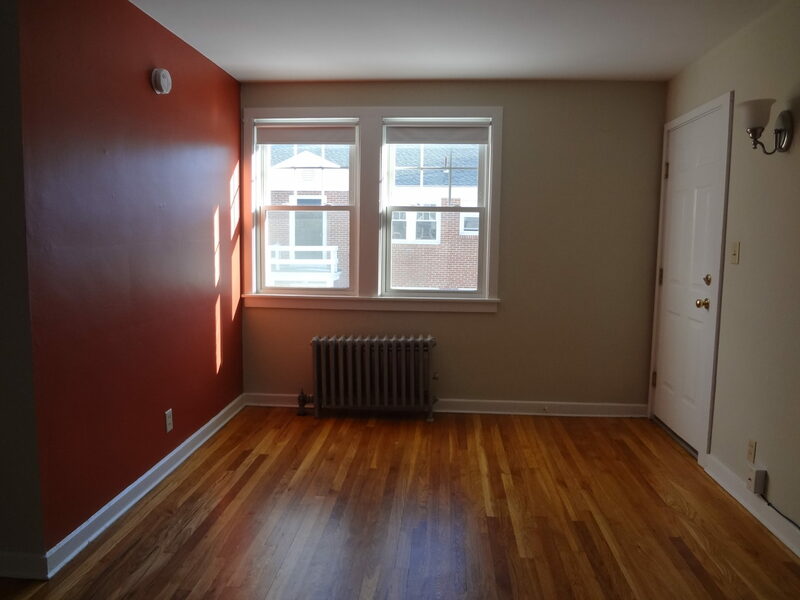 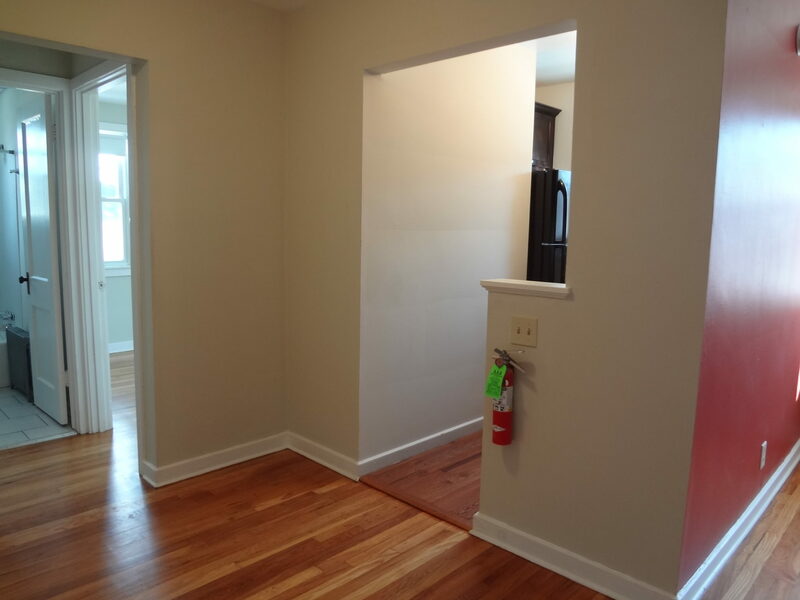 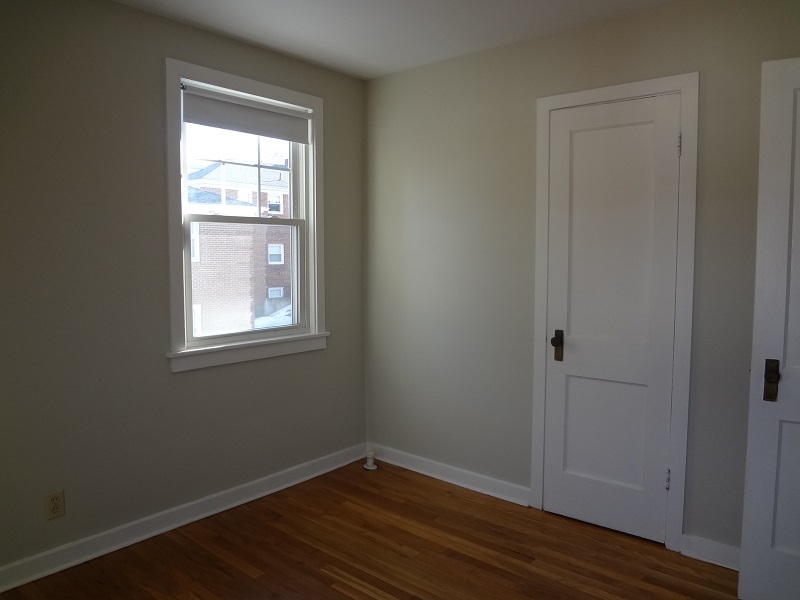 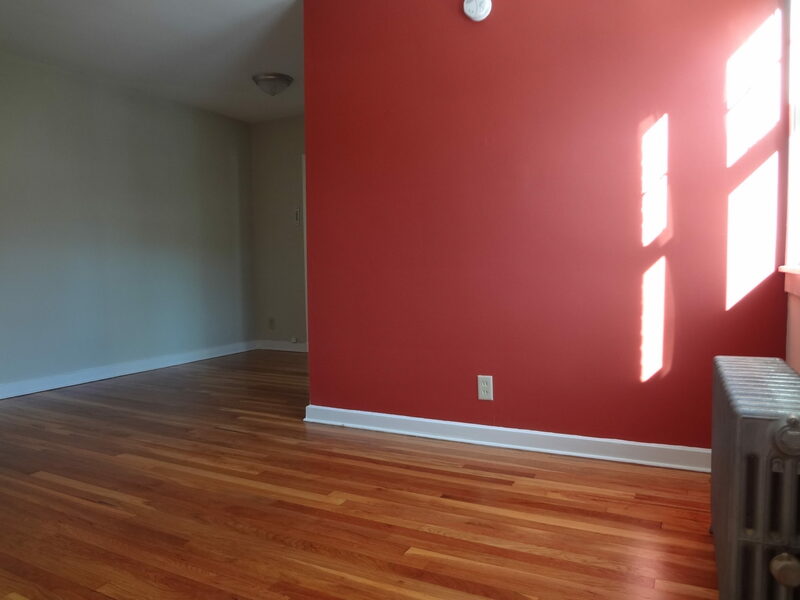 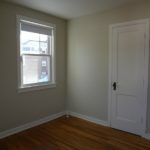 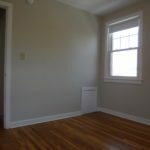 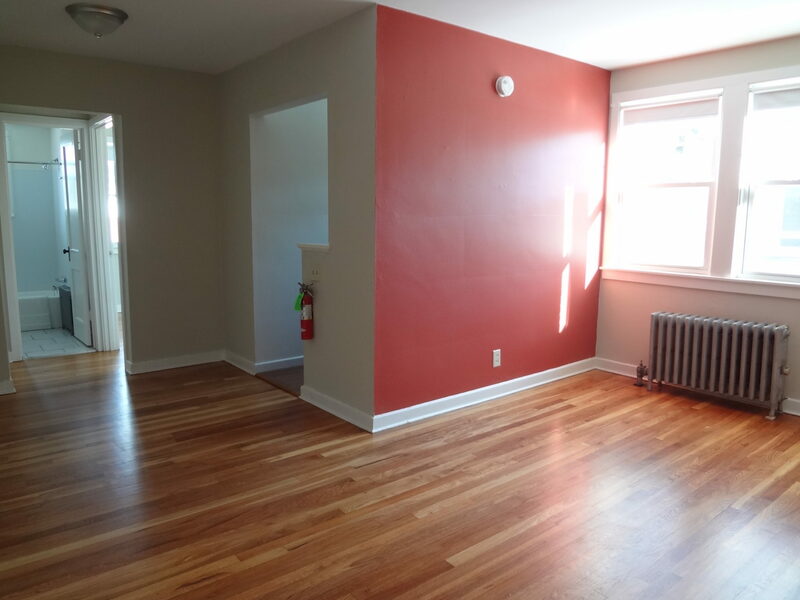 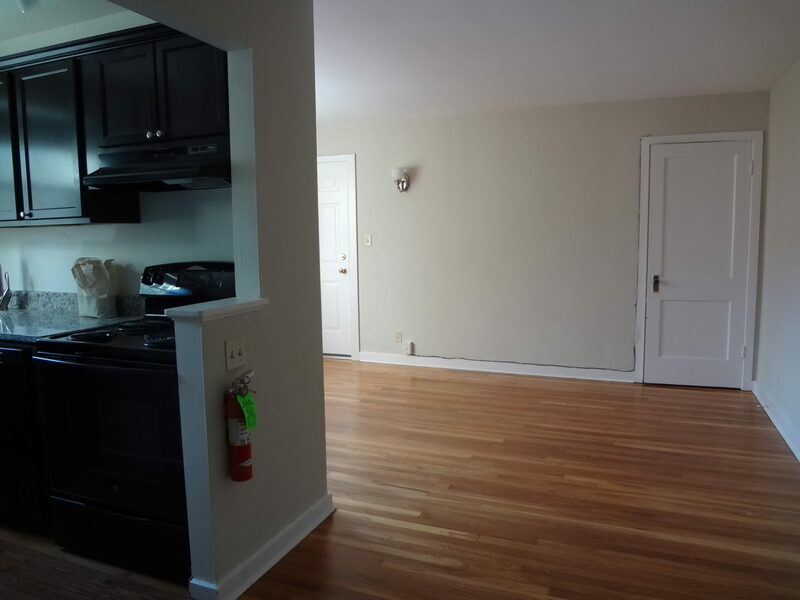 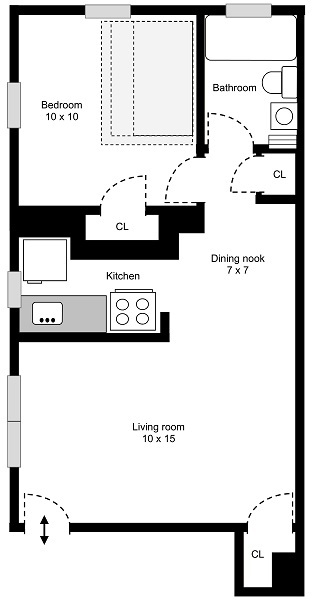 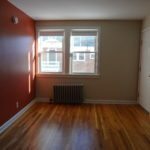 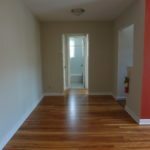 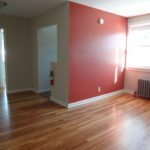 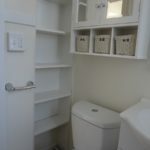 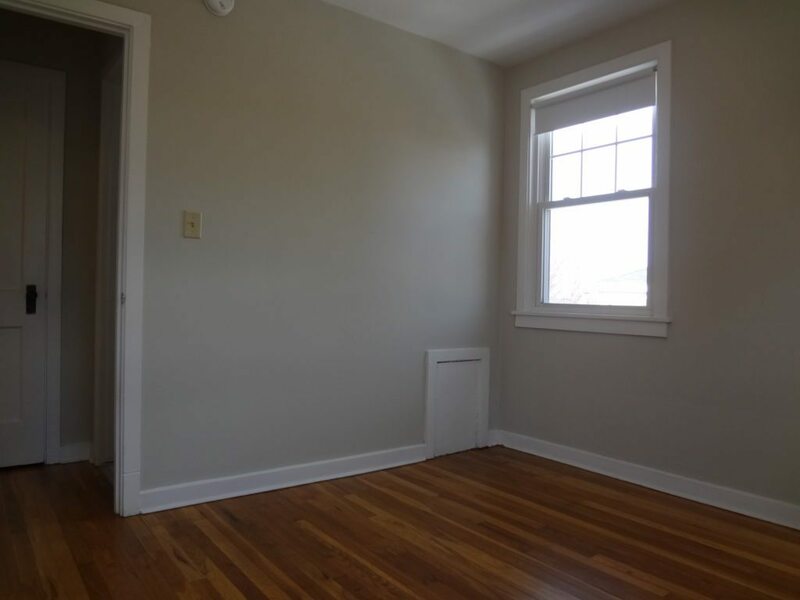 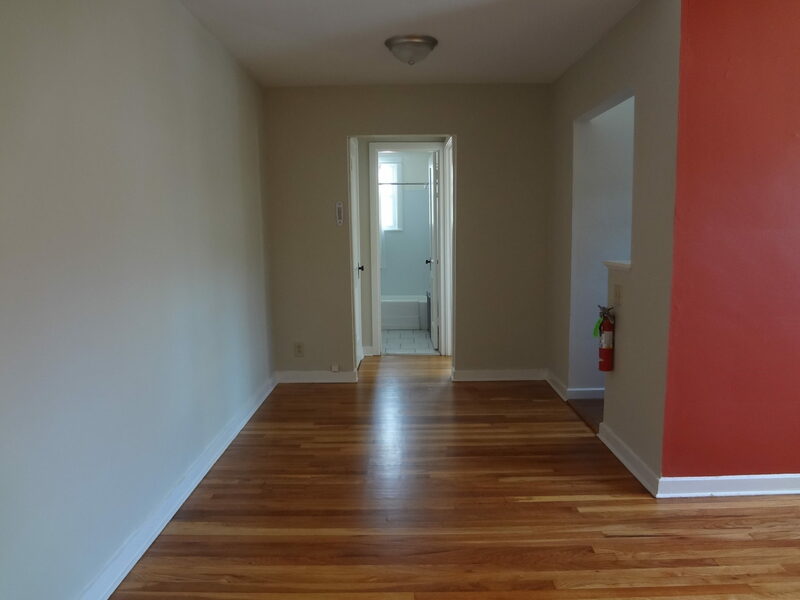 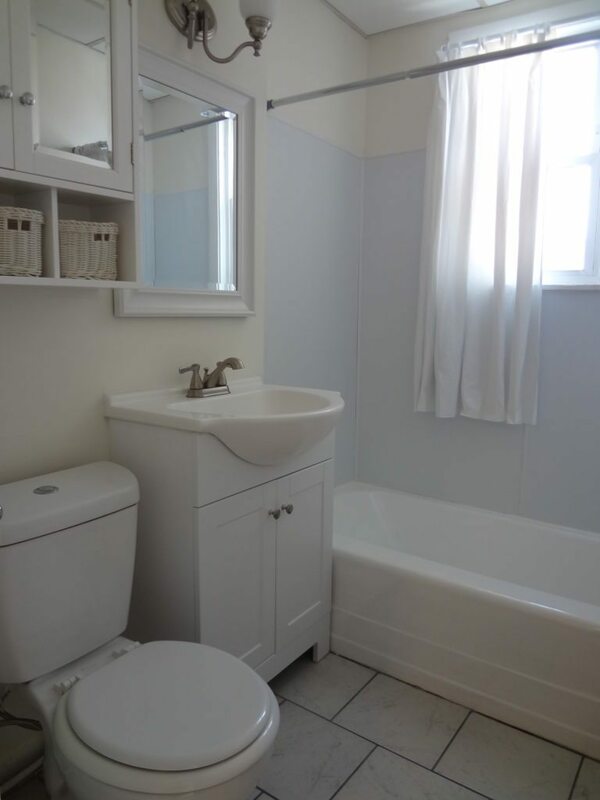 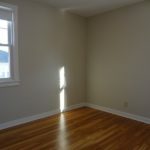 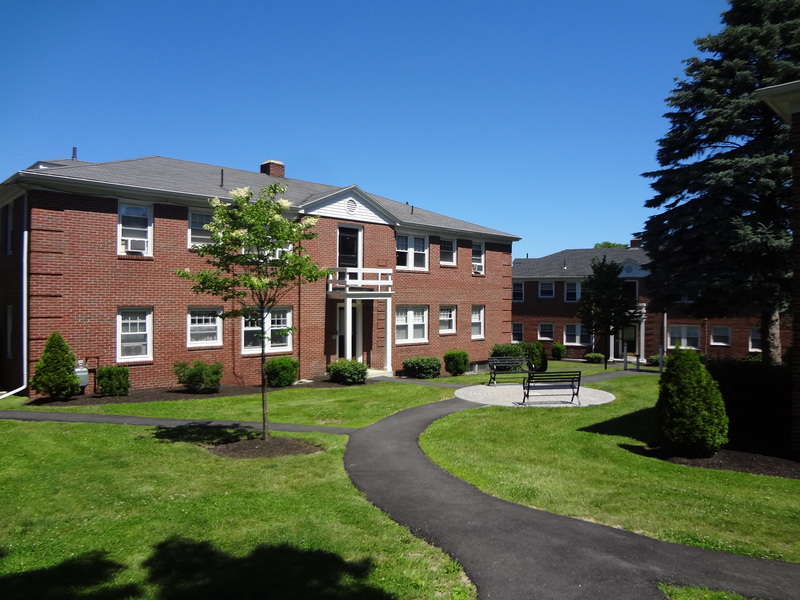 A cute and comfortable 2nd floor 1 bedroom located only steps away from the Eastern Promenade! 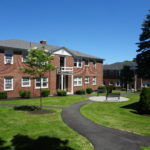 Enjoy walking the trails, the beach, playing tennis or playing with your dog at the park all right across the street!! 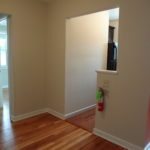 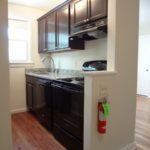 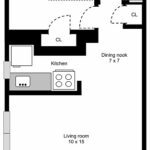 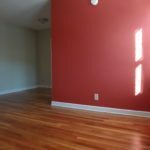 Apartment features include an L-shaped living room with a dining nook, an updated galley style kitchen with a dishwasher, an updated bathroom with a full tub and ample storage and 3 large closets. 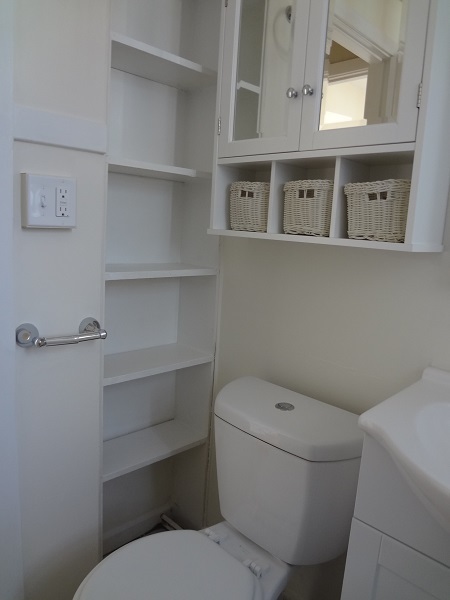 Building features include dedicated basement storage units and shared card-op laundry. 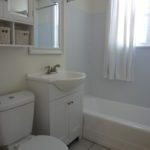 Rent includes heat, hot water and water/sewer. 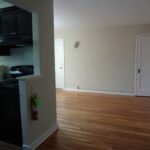 Parking is available for $50/month.